In Pakistan, approximately 44 billion litres of liquid drinks are consumed, out of which JNSD holds a four percent share (1.8 billion litres); within the JNSD category, still drinks account for more than 60 to 70% of the sales volume. 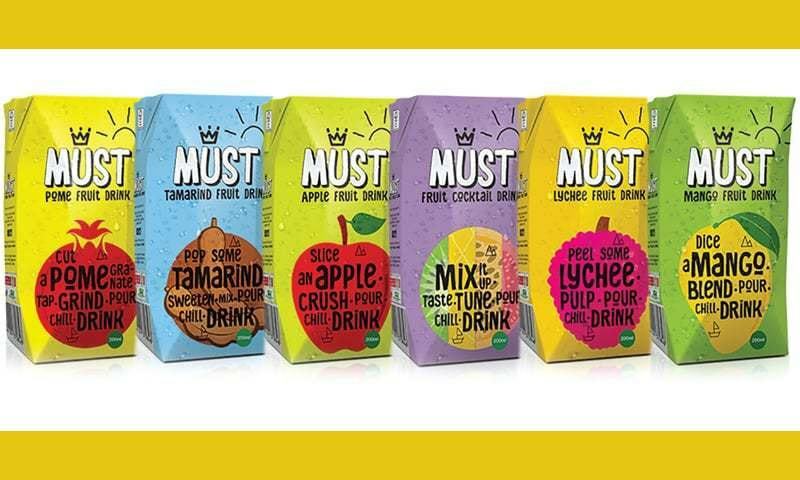 In a bid to enter Pakistan’s growing beverage market, Fauji Foods Limited launched a range of fruit-flavoured juices called Must in July. The juices come in six different flavours in 200 ml SKUs and are priced at Rs 20, 25 and 30, depending on the flavour. The growth of the JNSD market is driven by rising health consciousness among the young and middle-aged urban consumers; there has been a shift in demand away from colas and increasing customer pressure for better product development by brands to offer better tastes. Other growth factors include population growth, a rise in the disposable income of the middle-class and an increased penetration in the, until now, low-consumption rural areas. Combined, these factors present a strong market opportunity for Must. “When you see it in the larger context of the business, JNSD is a good category to expand revenue streams and on a strategic scale, it makes Fauji Foods a complete food company,” says Moonis. However, along with the opportunities, the segment also brings a strong set of challenges for Must, primarily in the form of stiff competition from brands such as Fruiten, Nestlé and Shezan as well as from the large number of assorted brands at the bottom of the pyramid. 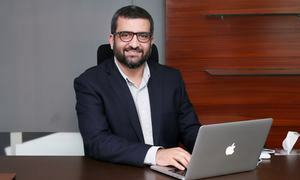 Moonis, for his part, is not worried about this highly- competitive market because the juices and nectars offered by established brands are priced at a premium; the larger packs are priced above Rs 100 and the smaller ones cost Rs 40 to 50, making them expensive for the majority of Pakistani consumers. Furthermore, at the other end of the spectrum are the low- quality, unhygienic, unadvertised, unknown brands and this leaves a significant gap in the market which Fauji Foods wants to tap into. Another plus point for Must is its comparatively wider palate of taste offerings; two new and locally-relevant flavours – tamarind and lychee – have been developed and these are not offered by its local competitors. “Our key consumer insight was that in the JNSD segment, the primary concern of consumers is the taste. Therefore, we introduced two new flavours, and an important part of our marketing strategy has been to induce trials to gauge consumer feedback about these new flavours,” says Moonis. Must’s launch was supported by a strong activation campaign that focused on extensive experiential sampling. 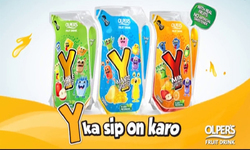 Since the brand’s objective at this stage is simply to build awareness, it is only using two platforms – radio and OOH in Karachi, Lahore and Islamabad – although there are plans to go for POSM (Point of Sale Materials) and print next year. “In the next phases we will launch social media videos and a TVC and we will look at alternate media as the brand grows; our strategy at the moment is to build our distribution network,” says Rehman. Talking about consumer feedback, Moonis says they are glad the brand managed to create a ripple in the market. “The biggest proof of success is when we see people interacting with the brand; when they see the product on the shelf and pick it up. We are also seeing our competitors fighting for turf in upscale retail outlets where they have relocated their visi coolers from the back to the front and put them next to our visi coolers,” says Moonis. The only bottleneck for Must so far, and which is proving to be a significant hurdle, is capacity-building in terms of the packaging equipment and the sales and distribution network. 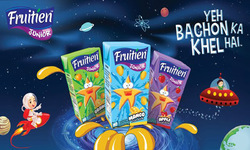 “In the FMCG business, availability is the name of the game. In an urban trade-scape of 650,000 outlets, we are looking at the urban trade universe of about 327 retail outlets,” says Moonis. Challenges in building up new brands is not new for Fauji Foods, who have already launched three brands within just a few years of the launch of the company. With increasing urbanisation, media exposure and a growing middle-class, entering the beverages segment may well prove to be a game changer for Fauji Foods and the portents of success are good.